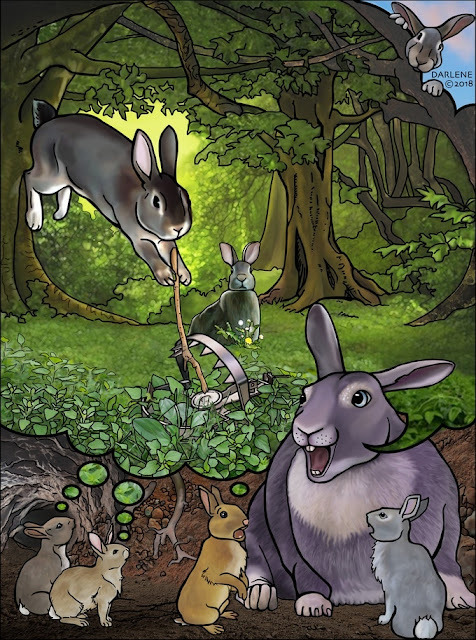 The Other Side blog: Kickstart Your Weekend: Bunnies & Burrows 3rd Ed. 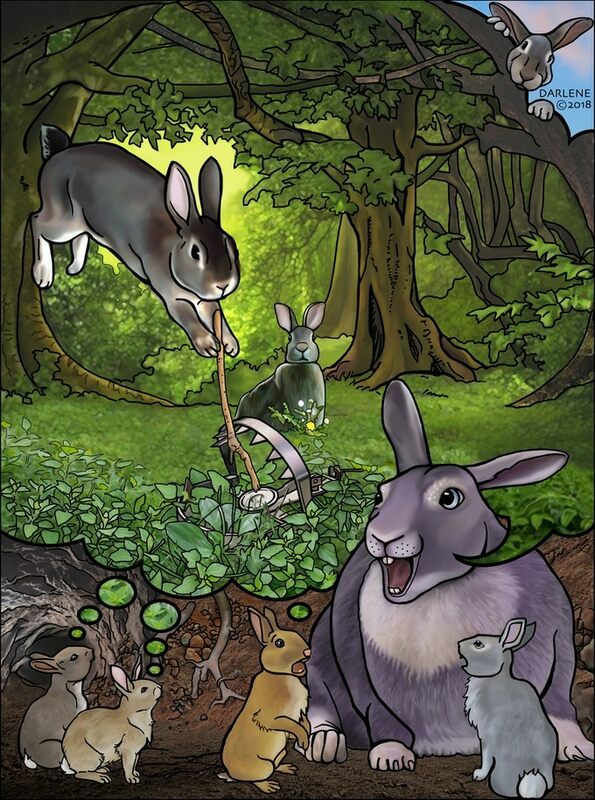 It's been some time in the making, but Bunnies & Burrows 3rd Edition is coming from Frog God Games. I will admit I was and am a fan of the original 1976 Edition. I never really got to play it, save for one time, but that was it. I did, however, spend a lot of time back in 2007 rewriting the Bunnies & Burrows article on Wikipedia. Not only was I and others able to get the article to Good Article status, I had a Furry Advocacy group offer to send me money because of it. I just asked them to donate the money to the Humane Society. I didn't want my edits called into question if I Was doing them for pay. I was doing it to further my own RPG knowledge. I have not seen this new game yet, but it feels like it stays true to the spirit of the original version. Though in 2018 it is hard to capture the real feel of 1976. Of course, I backed this. I have kids (although a younger set than what I have is better for this game) and I have bunnies. So this could be fun. I am already planning a "you have been changed into animals" adventure to use this with. What do you say, Nigel? Is this a good game? Nigel says yes. 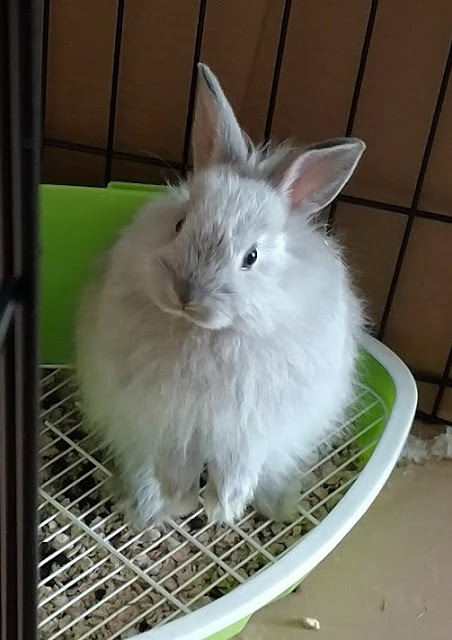 And he is a bunny, so he knows this stuff.